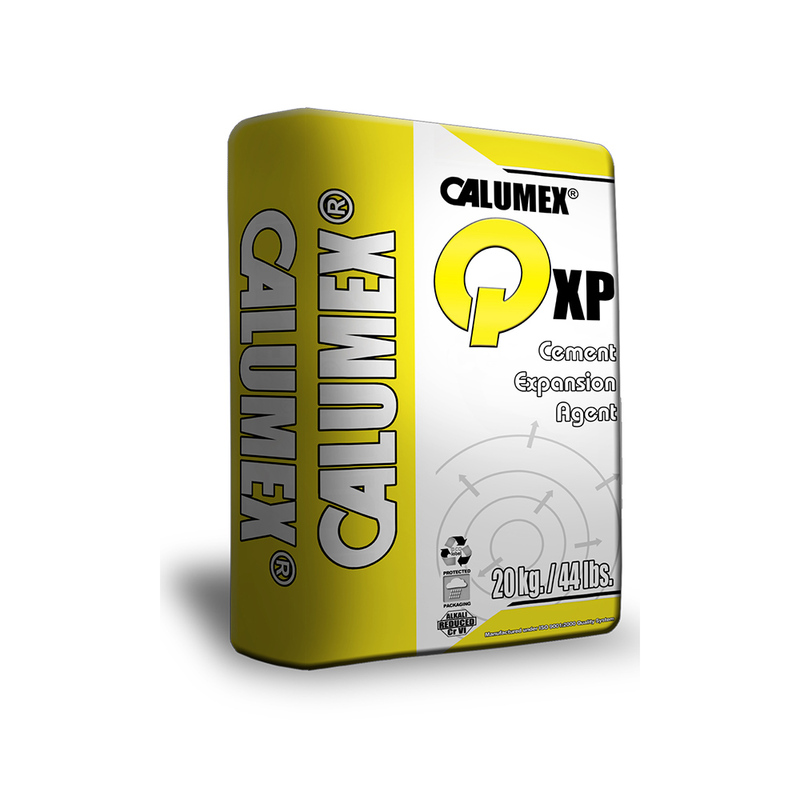 Calumex QX-P | Caltra Nederland B.V.
CALUMEX QX-P is the latest development of CALTRA with regard to cement shrinkage compensating technology. It is based on Calcium Sulpho Aluminate and organic and in-organic additives ground to a high surface area. Main use is to reduse the shrinkage in both plastic and hardened phase of cement hydration by means of generating positive expansion. Used in non-shrink grouts, self levelling floor screeds, prefab-concrete and anywhere where reduction of shrinkage is required. Depending on the quality of the cement used, normally replacement of around 8% by weight of the binder gives sufficient expansion to compensate shrinkage. Formulators should test the optimum amount by testing before hand..